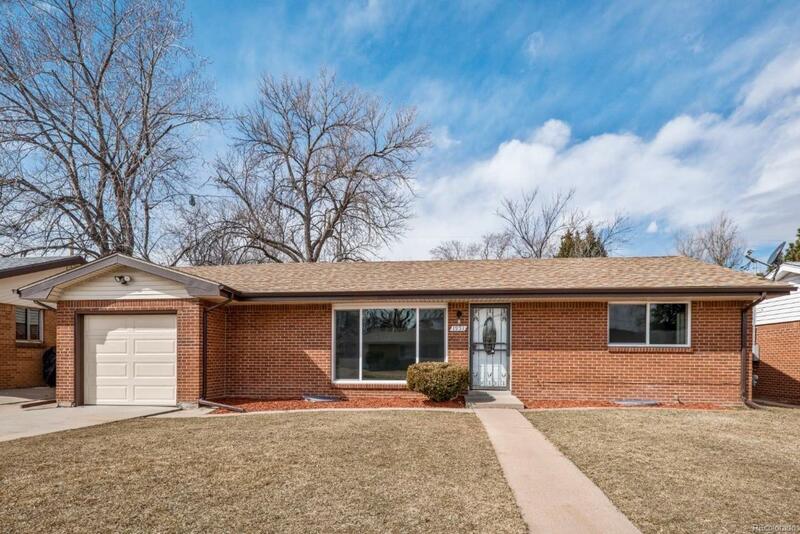 Welcome to this beautifully updated Harvey Park home! 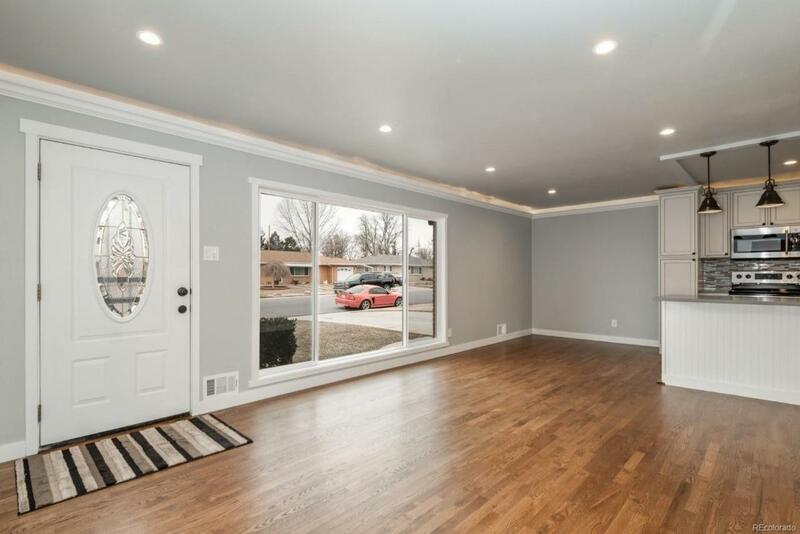 This expanded open floor plan has newly refinished hardwood floors on the entire main level, gorgeous kitchen w/new cabs, crown molding, quartz countertops, pendant lights & stainless appliances. The living room features sconce lighting, lovely crown molding w/rope accent lighting & big picture window. Three bedrooms on the main level w/a full bath & powder room. 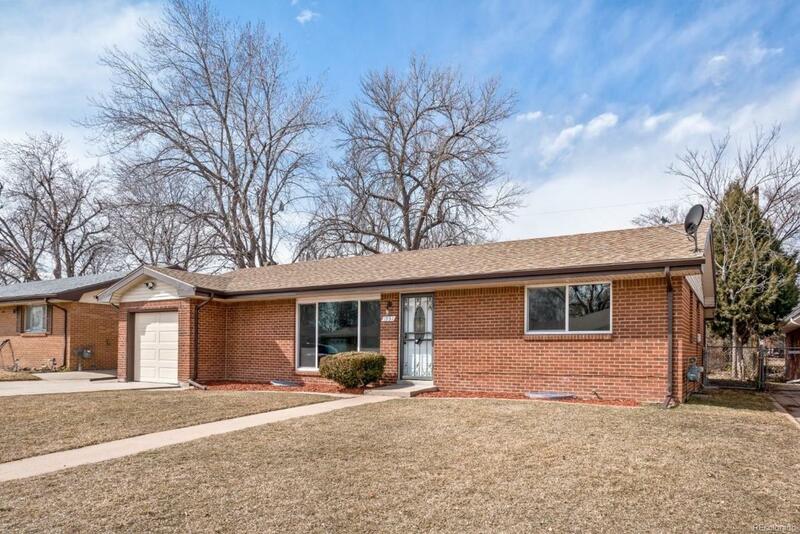 The full basement offers a large family/rec room area, as well as a large bedroom & updated 3/4 bath. Laundry room includes a utility sink & storage cabinets. New carpet & paint in the basement give it a fresh feel. New furnace, Central A/C, new windows, doors & frames thruout add to the value of this home. 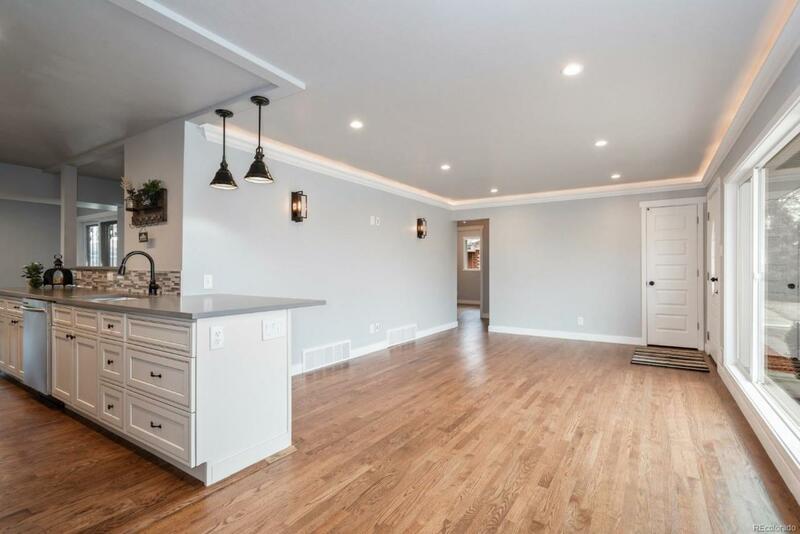 Just a short walk to the park, you won't want to miss the opportunity to see this gem!